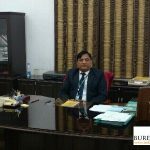 Shri Justice Anjani Kumar Sharan has been appointed as Judge of the Patna High Court in exercise of the powers conferred by clause (l) of Article 217 of the Constitution of India with effect from the date they assume charge . 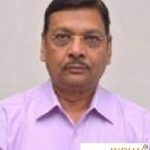 Shri Justice Anil Kumar Sinha has been appointed as Judge of the Patna High Court in exercise of the powers conferred by clause (l) of Article 217 of the Constitution of India with effect from the date they assume charge . 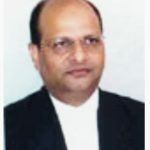 Shri Justice Prabhat Kumar Singh has been appointed as Judge of the Patna High Court in exercise of the powers conferred by clause (l) of Article 217 of the Constitution of India with effect from the date they assume charge . 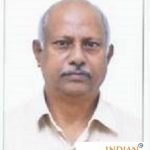 Shri Justice Partha Sarthy has been appointed as Judge of the Patna High Court in exercise of the powers conferred by clause (l) of Article 217 of the Constitution of India with effect from the date they assume charge . 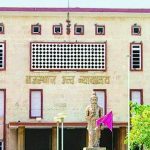 Shri Justice Pradeep Nandrajog presently Chief Justice of the Rajasthan High Court , has been transferred and posted as Chief Justice of the Bombay High Court. 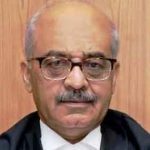 Shri Justice Mohammad Rafiq presently senior-most Judge of the Rajasthan High Court, has been appointed as Chief Justice of Rajasthan High Court in exercise of the powers conferred by Article 223 of the Constitution of India. 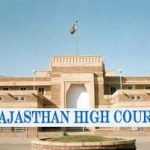 Shri Justice Abhay Chaturvedi has been appointed as Judge of the Rajasthan High Court, in exercise of the powers conferred by clause. 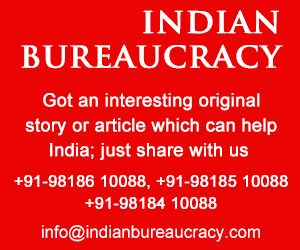 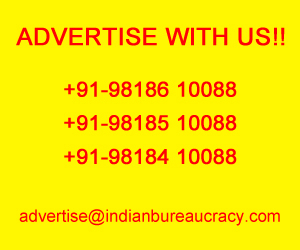 (l) of Article 217 of the Constitution of India with effect from the date they assume charge.